Setting time is that particular moment in which everything can go right or wrong! After you've washed, conditioned and moisturized your strands are ready to receive the combing cream and gain some power! First, gently dry the strands with a cotton towel, without rubbing. They need to be moist, but not excessively wet. This way, the cream will be able to penetrate hair more easily. The first step is to untangle hair with a wide-toothed comb, from ends to roots. Start by applying the combing cream close to the roots without slathering the product on the scalp. After the entire area is moistened, begin applying the cream on the extension (length) and then to the ends. The idea is for the entire hair to become moist again. 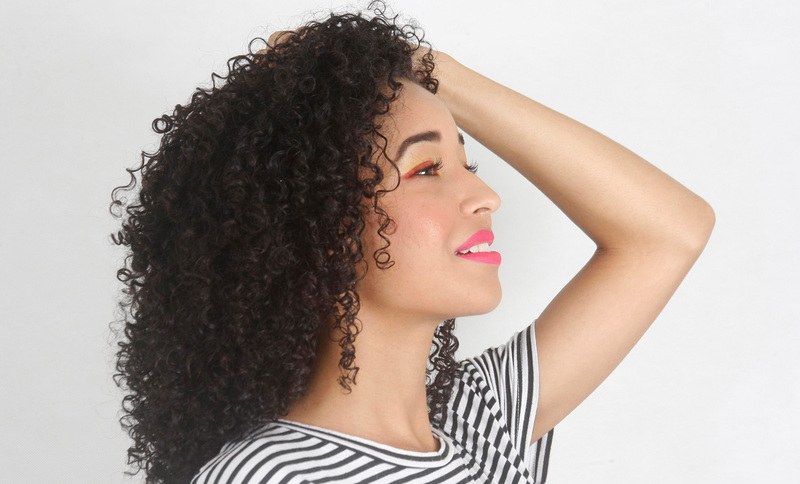 Then, with your hand in a shell shape, stimulate curls, scrunching each part for three seconds and gently releasing. Do this all over, including the back and front. For better results, allow it to dry without touching the hair, so the strands remain undamaged and frizz-free.